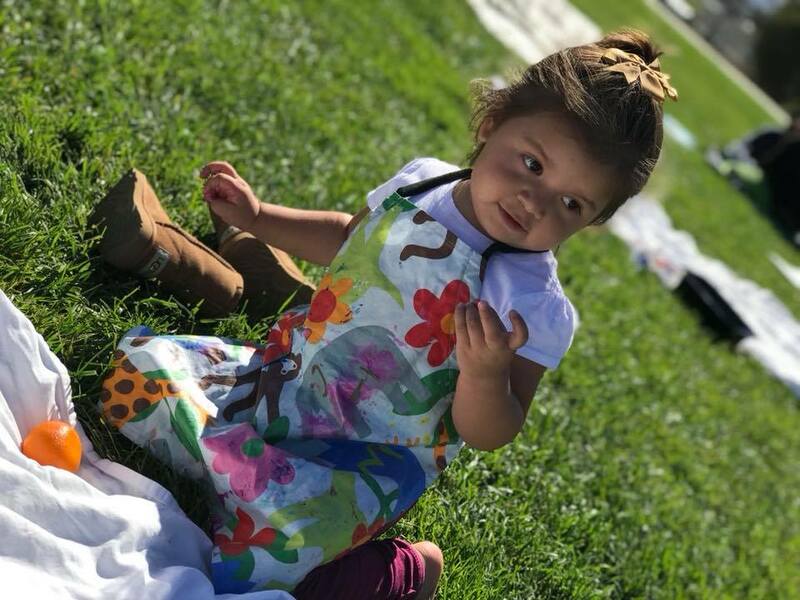 Families of Color Monterey County (FoCMC) is a grassroots community education and empowerment initiative centering the needs of families of color and focused on developing equitable access to resources through advocacy, education, and community building. We are a community-building collective of mulitracial and multicultural families (Indigenous, Black, and/or People of Color [[IBPoC]], transracial adoptive families, transracial adoptees, caregivers, grandparents, etc.) for whom race, culture, and ethnicity are central to child-rearing and identity. We organize a variety of programming to provide opportunities for families to socialize, learn, and support each other as we navigate parenthood. — Shardonnay Macias, Salinas resident and mom to Nora and Micah. — Dr. Sriya Shrestha, Pacific Grove resident and mom to Mariluna. 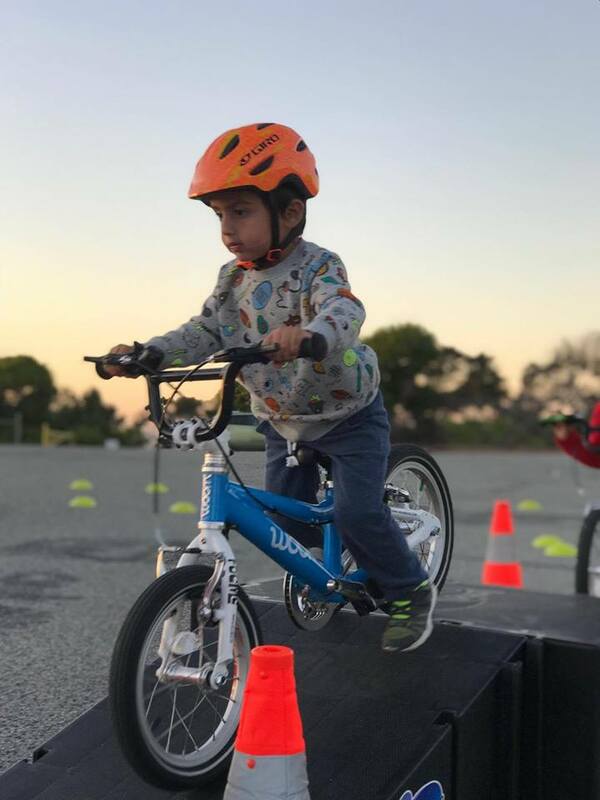 All of our Kittie Knox Community Programs (bikes) are community-based and community-led and intentionally established to reach cash poor families in Black and Brown neighborhoods. Our programming is rooted in movements that build the community's power to transform the fragmentation, displacement, and loss of culture that result from histories of exploitation, genocide, and colonialism. We commune and create in ways that amplify the narratives of communities of color, cultivate solidarity in Monterey County, and center self-exploration and cultural expression. All of our Jerry Vaughn Community Programs (books) are community-based and community-led and intentionally established to reach cash poor families in Black and Brown neighborhoods. Our programming is rooted in movements that build the community's power to transform the fragmentation, displacement, and loss of culture that result from histories of exploitation, genocide, and colonialism. We commune and create in ways that amplify the narratives of communities of color, cultivate solidarity in Monterey County, and center self-exploration and cultural expression. All of our Frida Kahlo Community Programs (arts) are community-based and community-led and intentionally established to reach cash poor families in Black and Brown neighborhoods. Our programming is rooted in movements that build the community's power to transform the fragmentation, displacement, and loss of culture that result from histories of exploitation, genocide, and colonialism. 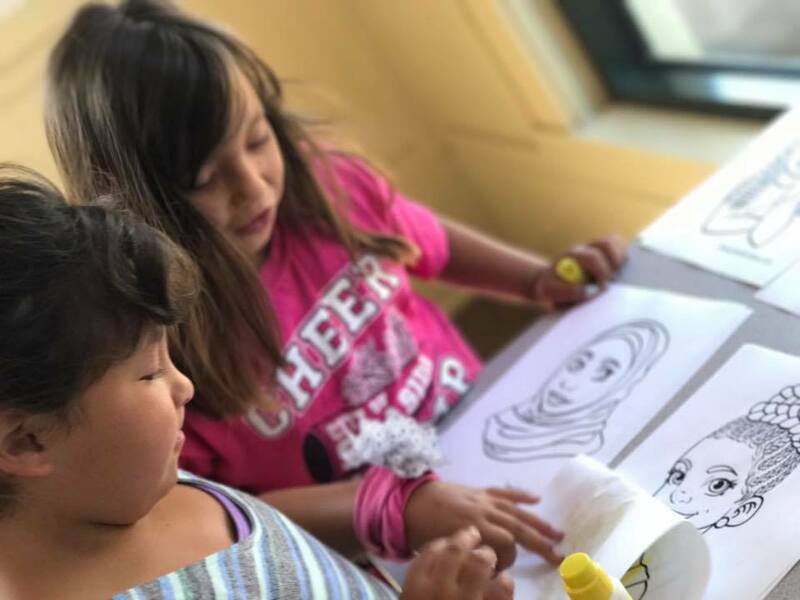 We commune and create in ways that amplify the narratives of communities of color, cultivate solidarity in Monterey County, and center self-exploration and cultural expression.